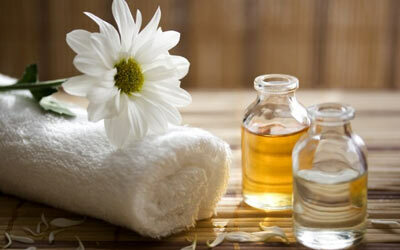 At willows spa, we're dedicated to putting your well bring at the heart of everything we do. We've created a space to escape the everyday and find a moment of relaxation, helping you to unwind, de-stress and feel totally refreshed. We do this by infusing quality through every decision we make. 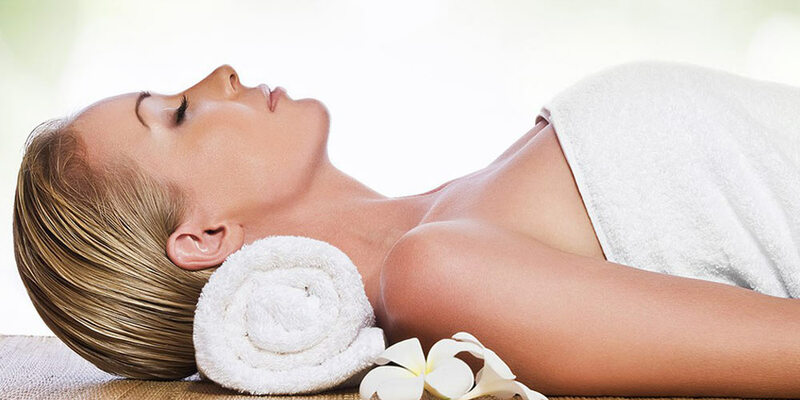 Our spa, our team members and our location are all centered on helping you feel like the best possible you. 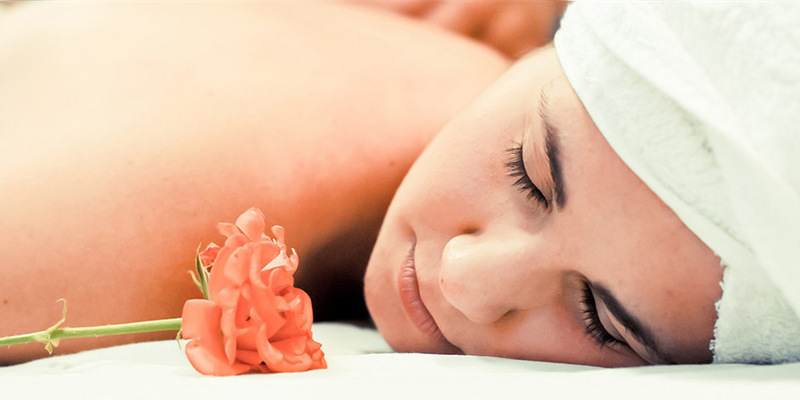 We believe our attitude is just as important as our spa. So we treat each member and every guest as individuals. We're passionate about personalizing our service at every point, from tailoring our therapies to ensuring that every treatment is unique.